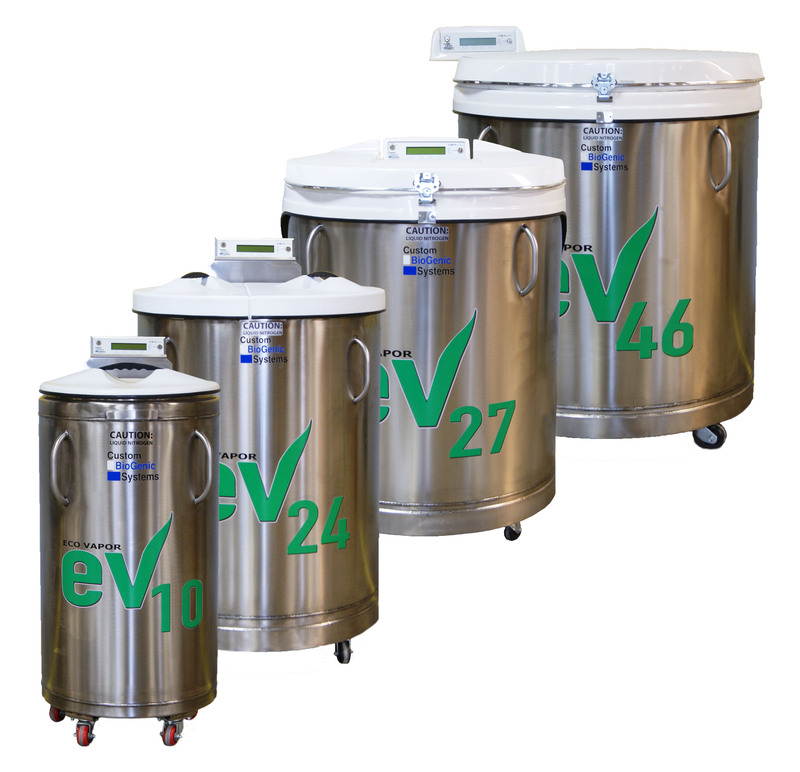 Ideal for small clinics or laboratories, this line of liquid-nitrogen vapor phase storage systems from Custom BioGenic Systems promises economic cryopreservation storage with a small budget in mind. 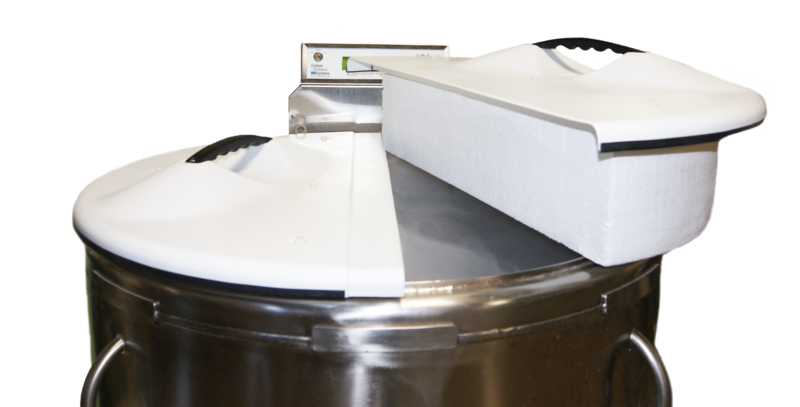 At Custom BioGenic Systems, we believe that safety is the backbone of cryopreservation, not an afterthought. Our commitment to your safety is the reason our American-made LN2 vapor storage systems feature patented liquefied-gas storage technology and lockable lightweight lids. Storing LN2 underneath samples presents less risk to laboratory technicians. It also eliminates the possibility of cross-contamination, protecting the accuracy of your samples and improving the repeatability of medical research experiments. Request a quote today! console as our Isothermal models. The EV10 & EV24 feature a lightweight, lockable, lift-off lid.